The fourth is named “the Ground of Radiant”. In it, the flaming light of the fire of wisdom arises. On account of the karmic rewards specific to this ground, cultivation of the perfection of vigor manifests as foremost. One devotes much cultivation to the components of the path for the sake of destroying delusions and generating the path. One becomes ruler of Tuṣita and does away with views and austerities of non-Buddhists. Through gaining sovereign independence in the ability to be born throughout the Buddhalands of the ten directions, one comes and goes without obstruction. The remaining ideas accord with those noted on pervious grounds. The fifth is “the Ground of being difficult to overcome”, neither demons nor two-vehicles advocates can reach it. As for the extremely subtle meaning of the truths of the Āryas, it is generated through realized perception. On account of the karmic rewards specific to this ground, cultivation of the perfection of meditation manifests as foremost. One becomes the Lord of the Creation of Bliss Heaven, and turns two-vehicles practitioners toward the great vehicle. The sixth is called “the Ground of Approaching” because it faces directly toward the Dharma of the Buddha. Through repeated coursing in meditative absorption and wisdom, one gains complete realization of cessation. On account of the karmic rewards specific to this ground, cultivation of perfection of prajñā manifests as foremost. One abides in the “free control of others’ emanation” heaven, and is able to teach both the genuine and mundane truths. The seventh is “the Ground of Gone-a-far” wherein one travels far repeatedly, and continuously within it. One realizes in every single thought-moment the unproduced and the undestroyed (cessation). On account of the karmic rewards specific to this ground, the perfections of means and prajñā become foremost. One becomes the king of great Brahmā, and becomes able to penetratingly understand the ultimate truth. 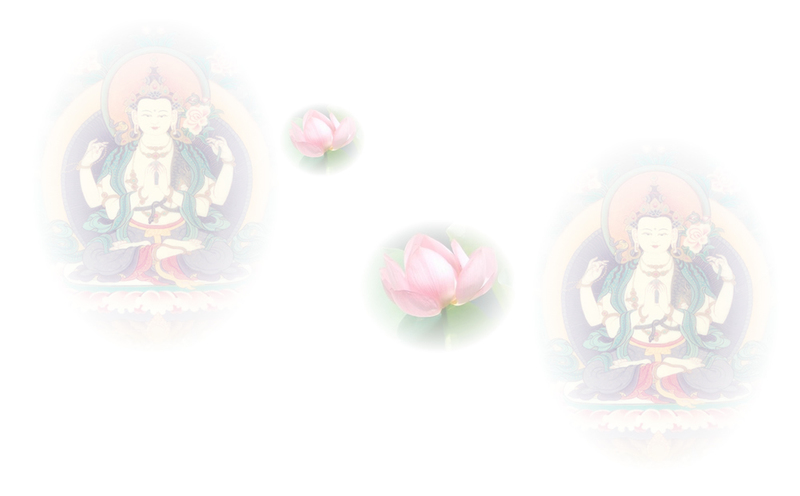 One realizes both expedient and superior forms of wisdom, the six perfections arise ceaselessly. As regards the three vehicles and mundane aspects of the world, one manifests as the most supreme of all teachers. On “the Ground of Youth”, one abides in “immovability”. Through never emerging from contemplation of ultimate truth, the absence of discriminations herein is inconceivable, and is a state beyond the realm of body, mouth, and mind. On account of the karmic rewards specific to this ground, cultivation of the perfection of aspirational manifests as foremost. One exceeds Lords of Immeasurable Light and Brahma Heavens, and equals those in the Purelands in one’s enjoyment of sovereign independence. This is such as practitioners of the two vehicles do not reach. Ultimate truth and worldly truth are of a single meaning. Through complete cultivation in both movement and stillness, one carries on ceaselessly with the two types of benefit. The ninth is known as the “Ground of Perfect Intellect”. It is the position of the crown prince of Dharma. Herein, through penetrating realization of four perfect specific understandings, one’s wisdom becomes the most supreme. On account of the karmic rewards specific to this ground, cultivation of the powers perfection always manifests as foremost. One becomes King of Immeasurable Purity and Brahma Heavens, and is unequaled in the four responses to challenging questions.